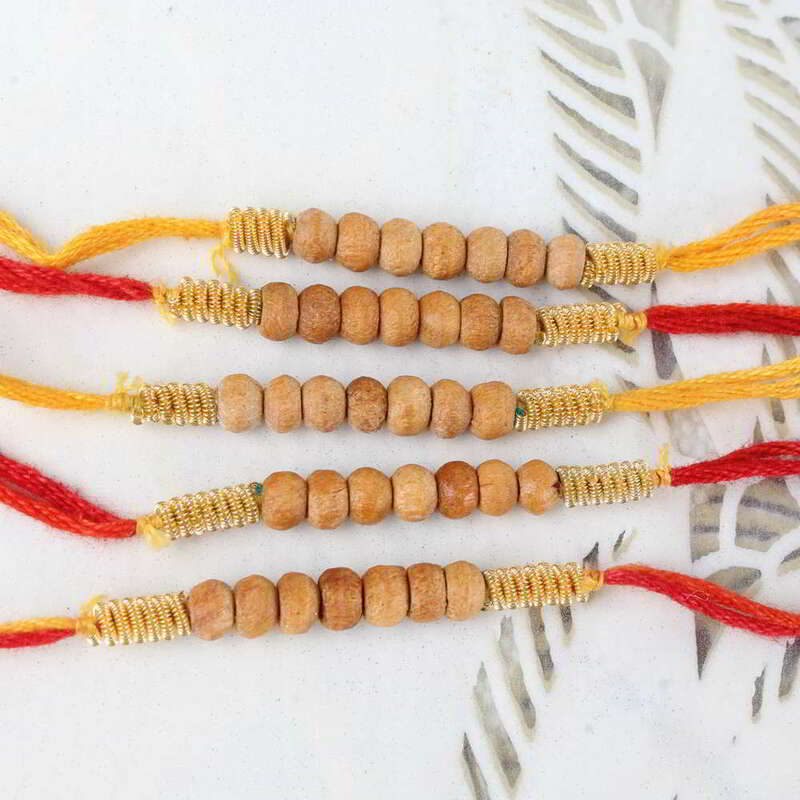 Product Consist: Wooden Color Beads Set of Five Rakhis for Brothers. 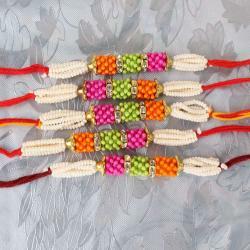 We have brought special rakhi sets for you, if you are blessed with more than one brother or if you have cousin’s gang then this option would be your best choice in just one clicking. 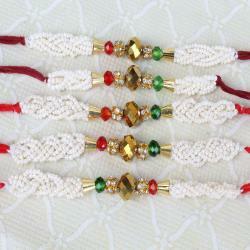 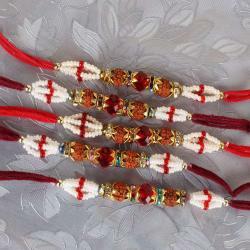 As this set contain same rakhis in number of five. 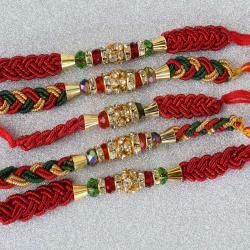 As Raksha Bandhan is a special occasion to celebrate the unconditional love between siblings.